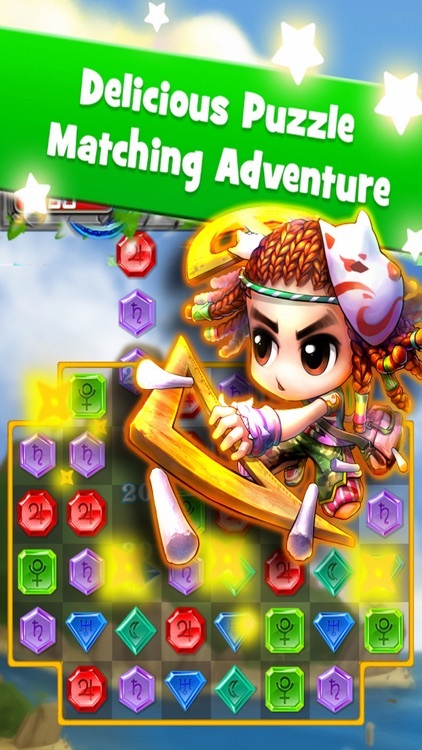 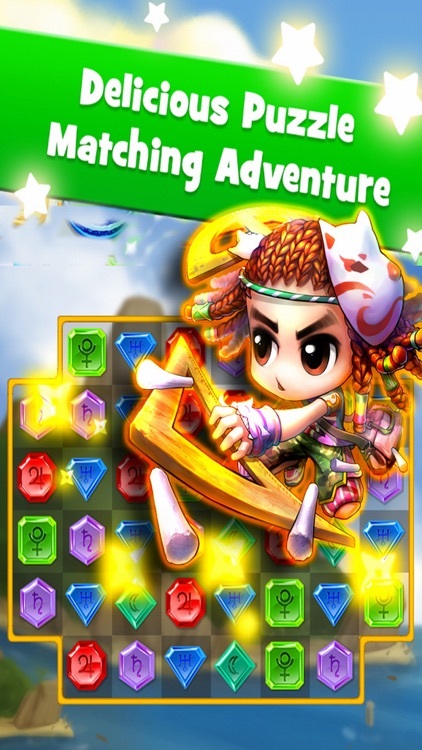 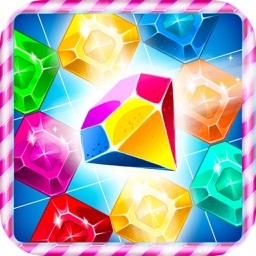 Jewels Puzzle - Star Free Gane is a new jewel match 3 puzzle adventure for you. 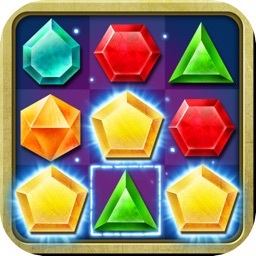 Jewels Puzzle - Star Free Gane is an addictive journey of matching polished gems, diamonds and other jewels. 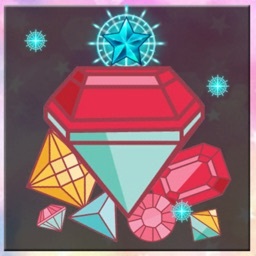 Make a match of 3 or more jewels to collect 3 stars in all the levels. 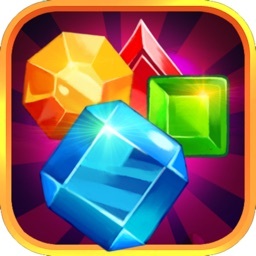 Tired of playing all the usual candy , fruit and other match 3 puzzle game then here comes a new style game of jewels with completely well design chained levels . 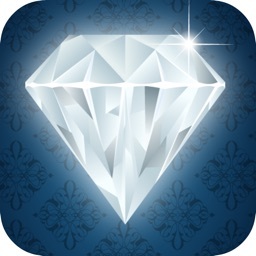 Swipe to match 3 or more polished jewels in this adventure quest for jewel. 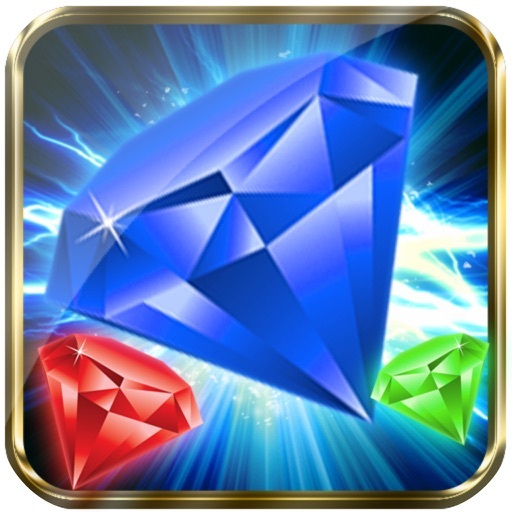 Match 3 or more same jewels to eliminate them from the game board.